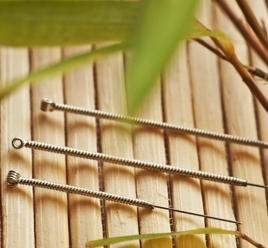 Welcome to Acupuncture and Chinese Medicine Research Center. On behalf of the entire staffs, we would like to thank you for giving us the opportunity to help you building a healthier and happier life for you and your family. Our goal is to provide you the best treatment available to achieve your well-being in a healthy and professional manner. We are committed to provide you the highest quality of care we can. It is truly an honor for us that you choose and trust us as your health provider.